October is now upon us, which means the trees will be shedding their leaves over the coming weeks and months. Due to the large number of trees in the Babergh district (there are over 12,000 on Babergh District Council land), there is inevitably an issue with leaf-fall in the autumn, particularly as the leaves fall quicker than they can clear them up and often continue to fall after they’re cleared! The removal of fallen leaves on public highways and Babergh grounds is included as part of the routine street cleansing and maintenance of these areas. Where Babergh receives a report of fallen leaves between routine cleansing of these areas, they will endeavour to arrange an additional cleanse of these, with the priority being leaves which have broken down into detritus. 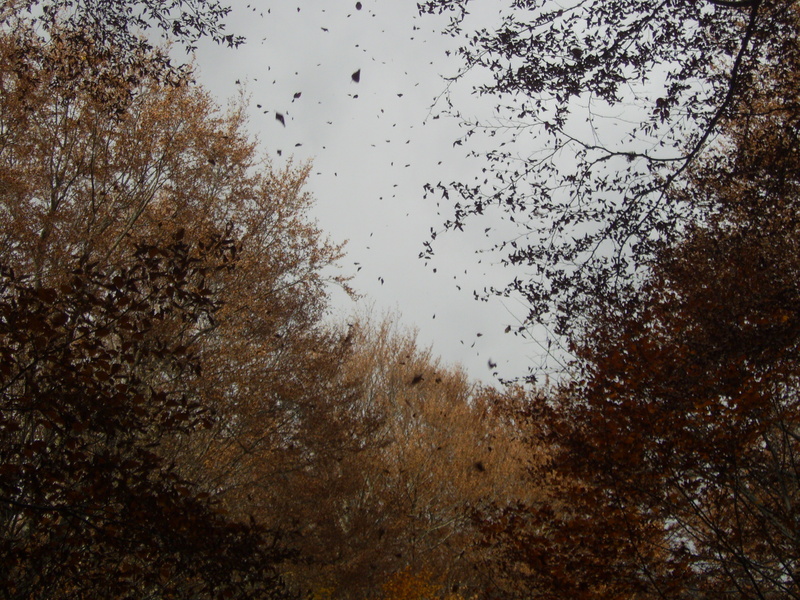 Babergh does not clear leaves from private property (even if the leaves have fallen from Babergh trees) nor do they clear leaves from grass areas – the only exception to this rule are leaves in Babergh parks and Babergh sheltered housing sites. Any enquiries or reports regarding fallen leaves on public highways and Babergh grounds, should be reported to their our customer services, by calling 01473 826622. Alternatively reports can be emailed to public.realm@babergh.gov.uk or reported online http://www.babergh.gov.uk/report-it.